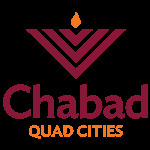 Gan Israel Winter Camp - Chabad Lubavitch of the Quad Cities. Welcome to Winter Camp 2008! The fun place for kids. 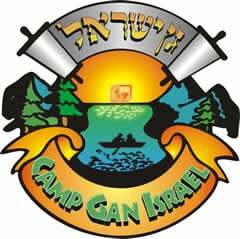 At Gan Israel Winter Camp, boys and girls can have their mid-winter break transformed into a fun and exciting Jewish camp experience. Our counselors are chosen for their personal warmth and ability to care for each child as an individual.